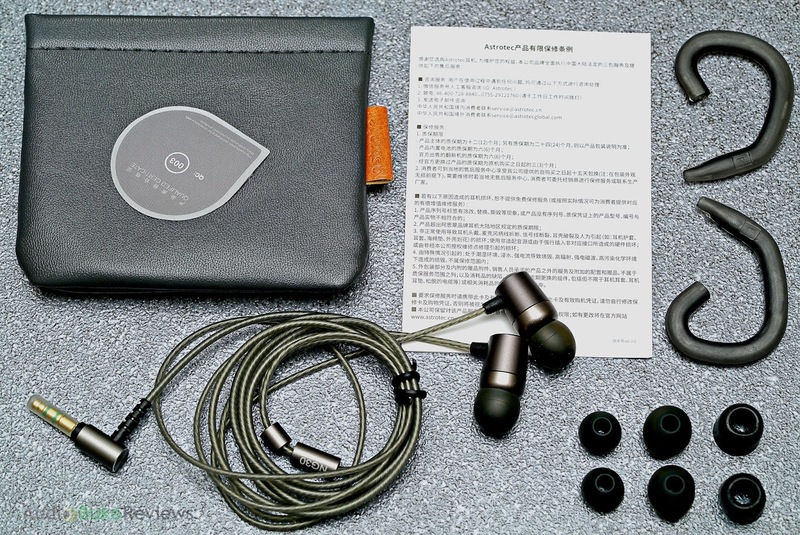 Introduction: Astrotec is a Chinese company that produces IEMs and earbuds and is more known or their Lyra series earbuds though their new Delphinus 5 may change that. 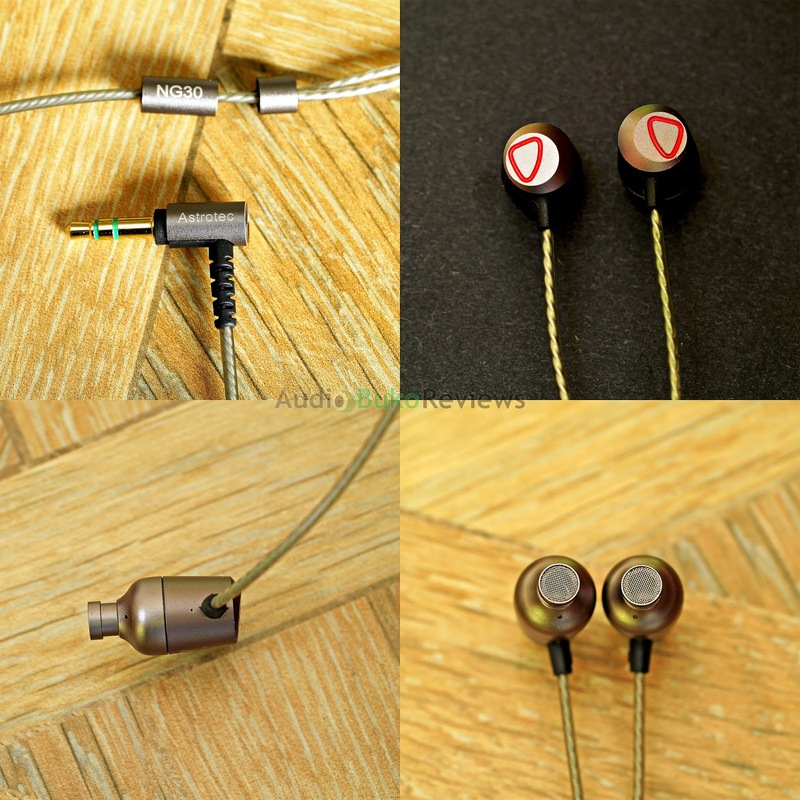 What I'll be reviewing now is their new budget line IEM called the NG30 which comes in only one color (grey). I would like to thank Astrotec for providing me with a review sample in exchange for my honest and unbiased review. You can buy the Astrotec NG30 at their AliExpress Store or locally if your retailer has them in stock. The NG30 is easy to drive with it's nominally low 16Ω impedance and gets good and loud even with my Xperia and old iPhone. 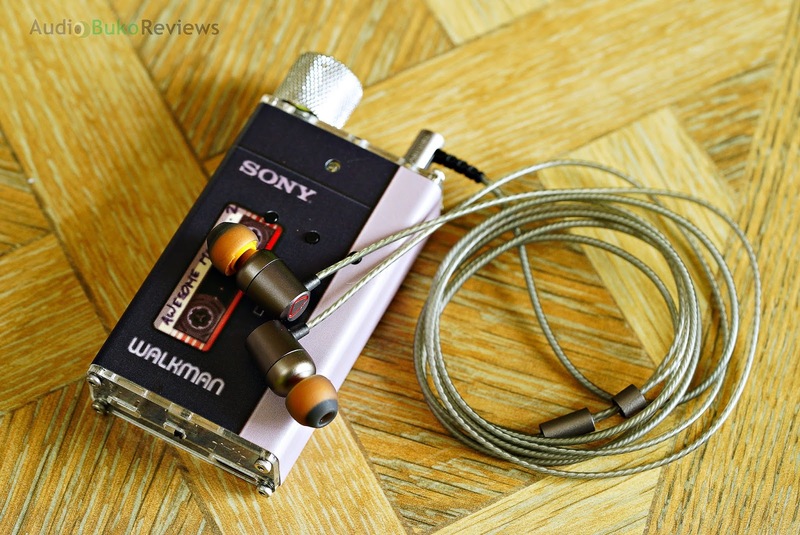 Sound quality does scale up with sources, up to the level indicated in this review using my WM1a. 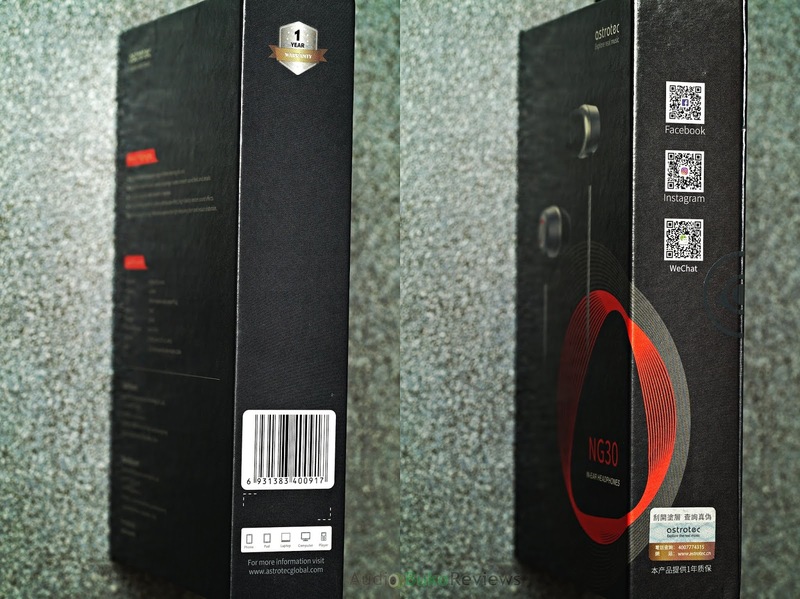 Unboxing: The Astrotech NG30 hard cardboard box is relatively small but not compact. It opens like a book with the magnetic latch and the IEM is protected further by a matte plastic shield. Underneath it is the IEM in a foam slab and the rest of the accessories are under that foam. The accessories that come with the NG30 is a little average, a QC pass card, manual, 3 pairs of silicone eartips and 1 pair of foam ones plus the handy carrying pouch cover the standard contents, a pair of ear hooks for wearing over the ear is added for those who might need or want it, personally letting the NG30 is just fine. Cable/Build/Design: The cable is nice and flexible though it can retain a little bit of shape/curves after unrolling, it's also a little microphonic, however the design does lend to a relatively smooth texture and feels strong against accidental tugs and pulls. Overall cable design looks nice and resists tangling well. The 3.5mm jack is metallic and thin enough to be used on phones with cases, the strain relief is stiff rubber and will very likely do it's job well. The metal shelled y-splitter and chin slider are cylindrical tubes that look nice and functional. The NG30 has non removable cables and thus has a nice solid strain relief at the shell. The overall sturdiness of the design does lend a feeling of durability. The IEM shell is metallic, with no bumps, color bands/dots or lettering to indicate left and right, instead the NG30 relies on the red triangle shape at the end of the shell pointing to where the shell should face (point forward) and works pretty well, if you're tactile sensitive enough, you can feel the shape's indentation with your fingers in the dark and identify it that way. The tube shape lends to an easy fit into most ears and is quite light for the material used and the driver/magnet inside, the tip has a nice tip lip that keeps tips securely on the NG30. The nozzle itself is protected by a fine mesh, under the nozzle along the cable entrance are 2 tiny holes, one before the diaphragm to prevent driver flexing during use and insertion and another for venting the back pressure of the driver. The overall design is sound and works for the sound achieved and similarly encourages a feeling of durability. 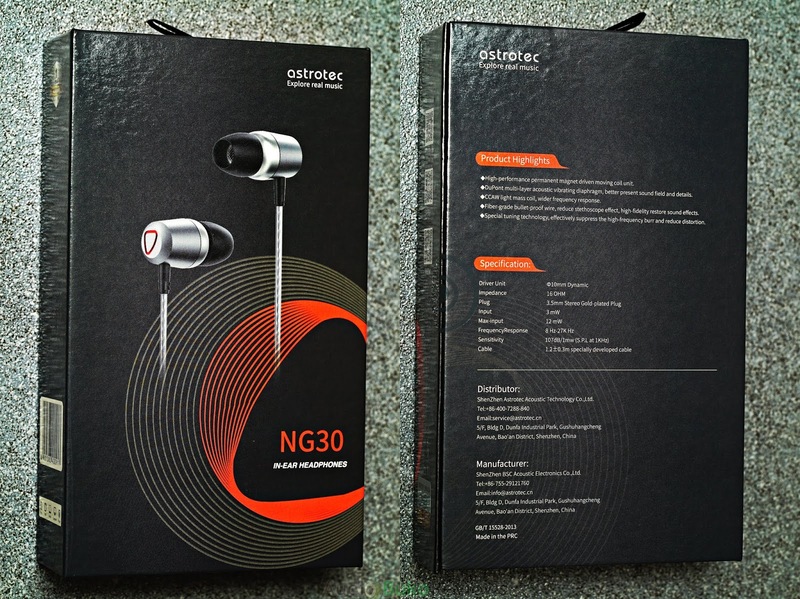 Sound Analysis: When I initially tried the NG30, I thought it was very close to my ideal signature of music with good felt bass, a bit forward mids and nice treble. That was done using the Symbio W tips (which I realized does make the sound a bit more open, less restrained), considering the stock tips are not bad and at the level of the NG30, some may not have access to Symbio W tips I decided to do this review using the stock tips and after running the NG30 through 200+ hours of music. Just note that depending on the tip used, there may be sonic differences in your experience. Bass: The NG30 has an above average sub-bass extension that propagates naturally with Way Down Deep's drum beats and has a nice lingering rumble here. This ties in with a very slightly slow speed of decay, giving most music a nice little linger in the sub-bass that doesn't negatively impact bass resolution. Lose Yourself to Dance sounded good and fun with a nicely felt bass impact that's a little bit above average in weight and well controlled. 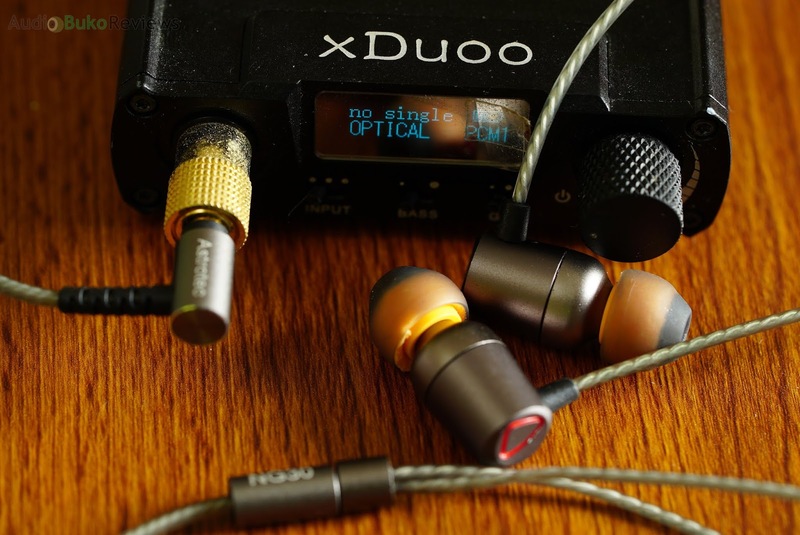 For non bass-heads, this will be a very likely satisfying bass experience as it can give good bass reproduction, quantity, and impact that is felt but overall does not overwhelm or take center stage. Mids: The lower mids on the NG30 is quite entertaining, there is some forwardness on the lower mids that helps give them presence and the bass gives them adequate warmth and avoids sounding hollow and yet not full and thick. Bohemian Rhapsody's vocals sound a bit close to my ears and can be rather emotive. The upper mids are more forward than the lower mids and gives female vocals a nice and intimate feeling. There is an average amount of thickness and clarity with the vocals overall here with similar retrieval of details. Separation is pretty nice as the music does not sound congested on moderately busy tracks. Treble: The treble is a little laid back on the NG30 with just enough extension to sound pleasant but quite safe. There's a lack of crisp and sparkle but there is no sibilance or harshness present. Details are on the average side and can still present a good enjoyable experience overall with some space and a natural tone especially with cymbal crashes. Soundstage: There is an above average stage to the NG30, where the horizontal width is larger than the height but the way it's tuned allows it to avoid sounding congested or compressed. There is enough space for the music to play with clarity and fun. Imaging is on the average in accuracy. 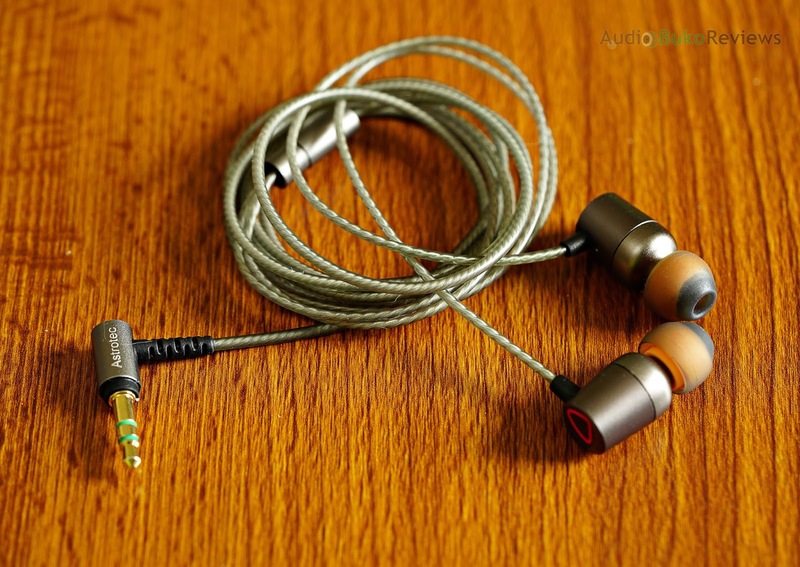 Conclusion: The Astrotec NG30 a good sounding IEM with a nicely balanced tuning, and ability to please most people with how the music is presented. And though this will not be satisfying bass-heads anywhere, there is enough good bass and sub-bass reverb to sound great on dance tracks that rely on good fun bass. All the while it provides good mids that have presence and can be emotive on more soulful tracks, but won't be fatiguing or harsh for those sensitive to bright trebles. 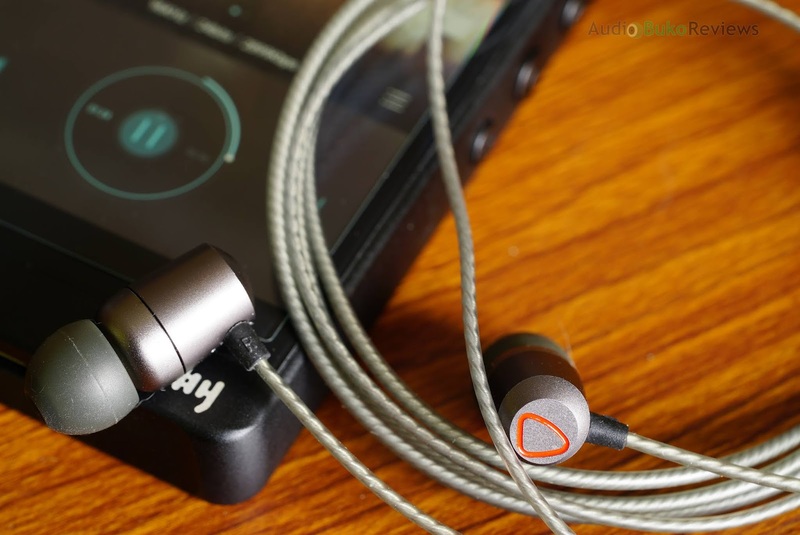 For the money, the NG30 is a good choice for people who like a wide range of musical genre's but have mild sensitivities to strongly presented treble. Pros: Light, sturdy, has a good balance in sound, good bass response, nice soundstage, non fatiguing treble.